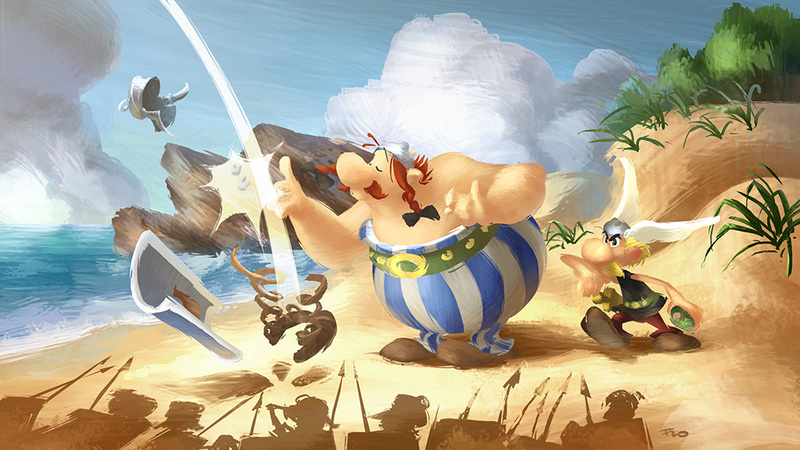 Some Visuals made for an CG animation film project based on French comic "Asterix et Obelix". 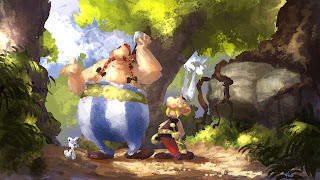 The objective for this teaser was to bring the comic visuals in a CG animation by giving a hand made touch to the image. I also sculpted some trees and painted them on MudBox. Asterix - Teaser from chocoflo on Vimeo. Another visual who didn't made it to the rendering process. 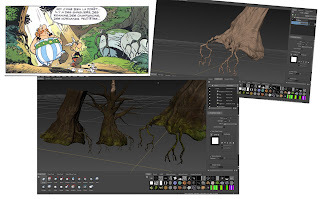 The goal was here to visualize in CG animation the comic iconography.